Home magazines are some of the strongest in print, and for advertisers, this can mean some solid bang for your buck, as new and exclusive data, provided to B&T by magazine industry body group Magazine Networks, shows. Of all the ‘home’ magazine readers, 46 per cent read print alone, while a further 23 per cent engaged with both print and digital assets. “This is a category where the role of each platform is quite clear, it’s not a matter of saying which is more important overall, but which platform plays a more important role in particular areas,” Pacific Magazines general manager of Homes & Food, Wendy Moore, told B&T. The research shows 88 per cent of readers felt home magazines inspired their creativity in their own homes, while a massive three out of four readers felt influenced by a particular recommended or featured product. An overwhelming 91 per cent of readers claim they were excited to explore the content of home mags, while 77 per cent say the ads appear to have been chosen to suit readers like themselves. 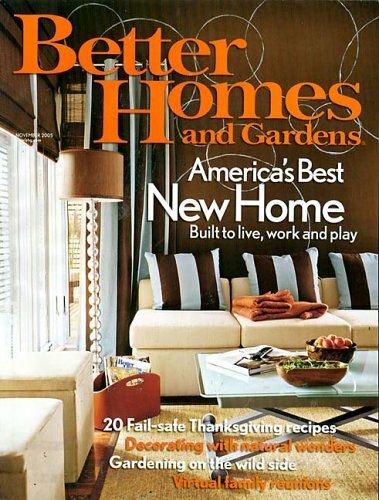 A further two thirds of readers were influenced by the ads in home magazines. From an advertiser’s perspective, home magazines carry a great deal of weight in terms of brand awareness. “The reality is that established magazine brands have spent years building up an incredible understanding of how to communicate directly with their audience,” Moore explained. 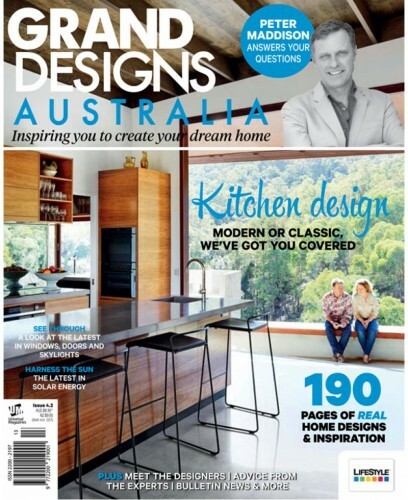 Advertising in home magazines, per the study, has shown a 60 per cent increase in familiarity with a brand, 33 per cent growth in desire for the advertised brand, a 38 per cent jump in commitment to a brand or product, and a massive 100 per cent increase in advocacy of the brand. 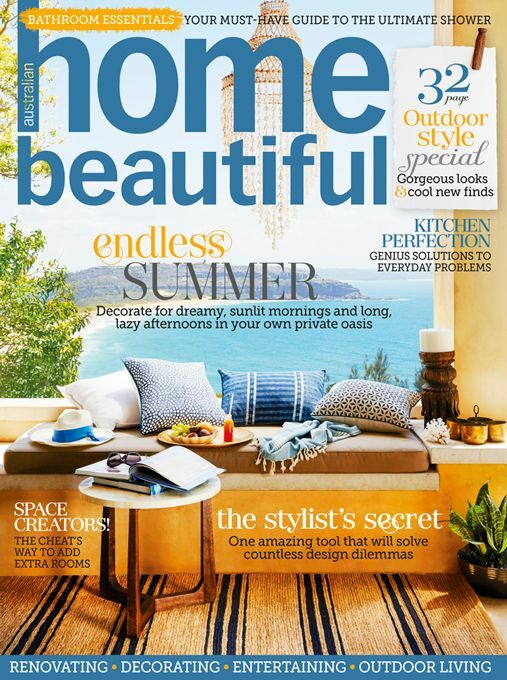 An added 45 per cent of home magazine readers will affiliate advertised brands as a trusted brand compared to non-home mag readers, while an extra 33 per cent of home magazine readers consider these brands something they’d like to own. “It is always much easier entering into that space on the arm of an existing magazine brand, and invariably it proves a much faster return on a smaller investment,” Moore added. Speaking to the specific appeal of the home category, Moore, said, “I think the strength of the homes category lies in the power of an authentic emotional connection. “A great magazine brand never takes their audience’s trust for granted,” Moore concluded. “When the audience comes first the evolution happens naturally, and when you have as many authentic touchpoints with an audience as a great magazine does, then your opportunities to identify and respond to trends just flow naturally.